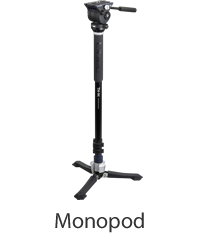 Mr. Isao Yamaguchi, the founder of the company, starts his private business of photographic tripod production. Heiwa Seiki Kogyo Co., Ltd. is established in Tokyo, Japan. 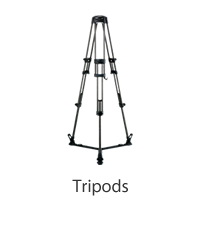 OEM photographic tripods are sold globally. Global sales under the Heiwa brand begins. The head quarters moves to Yashio-city, Saitama, Japan. 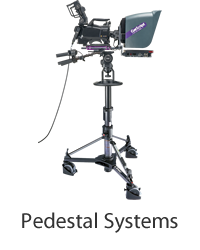 Revision in Operations Policy, the new focus is to manufacture professional video tripods for pro video cameras, rather than photographic tripods. The first Libec Series is born with the release of the Libec 50. 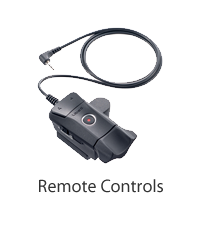 New video products for professionals are rapidly launched. Revision in Personnel Management System. Clarification of the Management Strategy has made to enhance Operating Foundations. 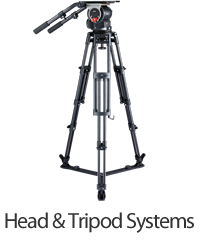 The H80, the first full-spec head designed with continuous counterbalance and drag mode, hits the market. Libec is upgraded from a series name to our brand name. Marketing under this brand name begins. OEM transactions with Sony Corporation commence. Full-scale overseas production begins with a new outsourcing contract with reputable company in Taiwan. Libec Sales of America Inc., a wholly owned subsidiary company of Heiwa Seiki Kogyo Co., Ltd., is founded. The Libec Technology Taiwan Co., Ltd. factory is constructed on the outskirts of Taipei, Taiwan. 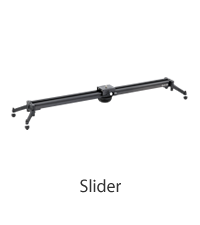 The RS series, the new tripod series with continious counterbalance and new drag system, is released. 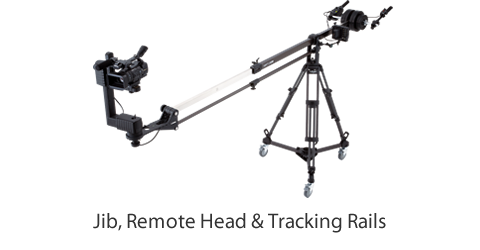 The telescopic jib arm SWIFT JIB50, Libec's first remote head REMO30, and the zoom & focus controller ZFC-5HD, are released. 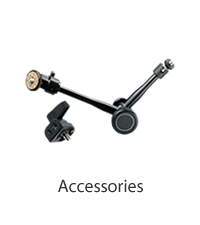 The RSP Series, Libec's stylish and high tech tripod ranges for Studio, ENG, and Digital Cinema users, is released. Libec Asia Pacific Pte. Ltd. Opens in Singapore as a subsidiary company responsible for the South-east Asia region.